Our specialism lies in devising imaginative guidebooks and trails – for families and children. We enjoy working collaboratively with designers and illustrators. We offer content research, text development, illustration and design, and project management. Henry’s Blog: My life in my own words. Obvs! 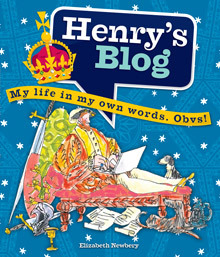 Henry’s Blog: My life in my own words. Obvs! is one of five young people’s guides for Historic Royal Palaces. 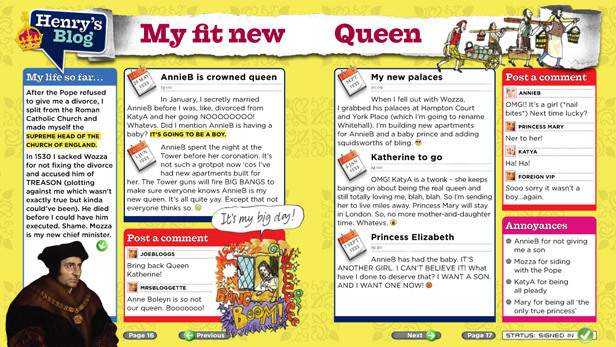 It’s the tried and tested idea of a diary - but updated for kids today. Written in blog-eeze it’s especially appealing to those who find history a turn-off. 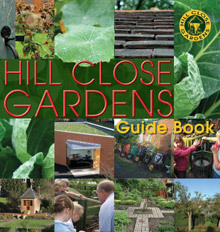 Winner of Best Garden Guide 2009! The story of how rare Victorian urban gardens were saved from demolition by a band of volunteers. 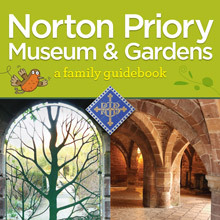 A family guide combining information for adults with things to do for children on every page, and a REALLY user-friendly map. 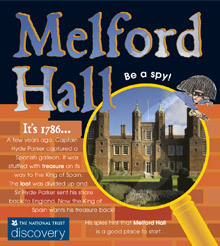 Fancy being spy? A priest hunter? A private eye? Or a ghost buster? 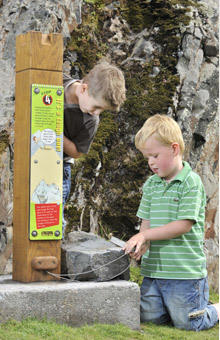 Children love these Nation Trust trails aimed at bringing historic houses alive for kids. Working with the newly formed Canals & Rivers Trust in Birmingham’s Heartlands to encourage a broader based audience to discover canal heritage. Updating our sell-out children’s guide to the Mary Rose to include the fabulous new visitor centre built around Henry VIII’s favourite ship, due to open later this year. Devising a new family guide, backpacks and trails for Torre Abbey, the historic jewel of Torquay, and currently undergoing a multi-million pound restoration. Activity posts for Dumbarton Castle, Dumfries. You can use the email address above, alternatively use our contact form.